I am typing this post on my phone in the WordPress app so please forgive any spelling errors. 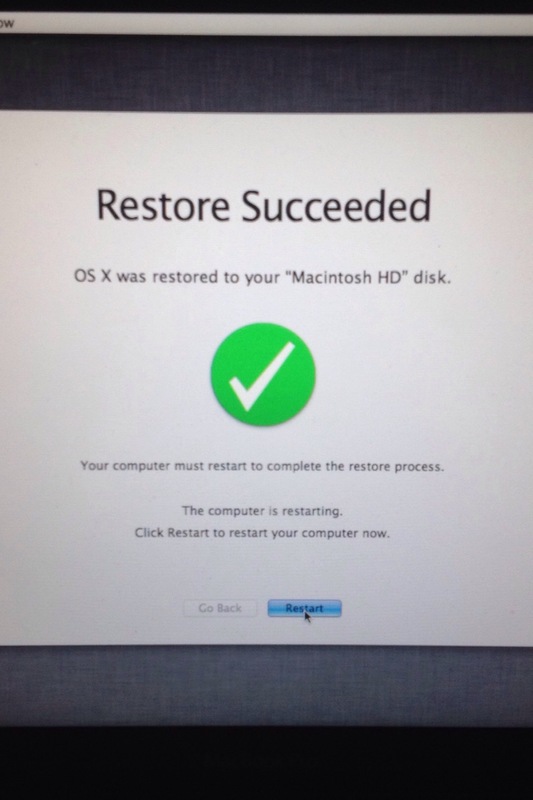 I have tried the Mac help section and even tried restoring it with a backup version. The problem is that the system doesn’t recognize my hard drive anymore. If I were in the U.S. I would take my computer to an Apple Store and get the Geniuses there to take a look at it. My AppleCare would probably take care of most of the replacement parts. However, the problem with working in Venezuela is that the one Applestore in town is staffed by people who were hired for their looks…and parts are not available. 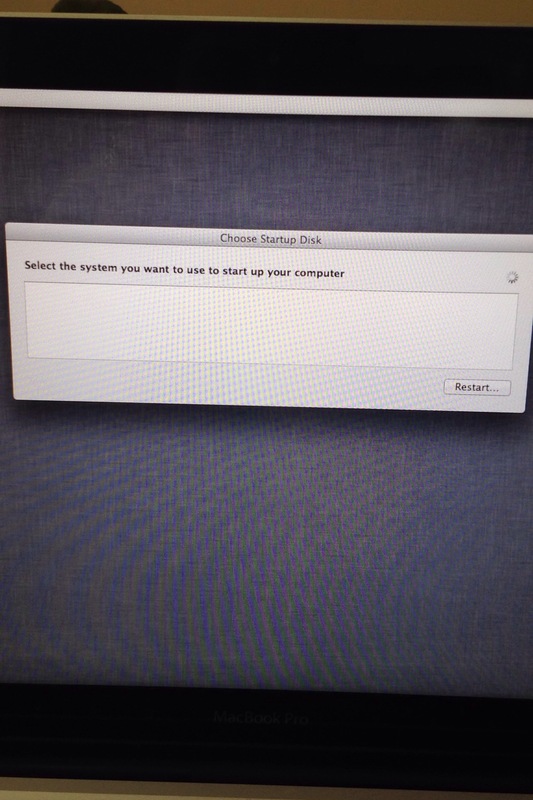 Thankfully the tech guru at my school was able to point me to a great website for Mac parts. He told me that I can order a new hard drive and even install it myself! So I worse red the parts on Monday and spent the $50 to mail them here with FedEx so hopefully I can have it fixed by next Friday! I have never tried anything this techy and I have no idea if the $250 hard drive will even make it into the country so I am very nervous. Wish me luck! Have you ever had your primary computer die while you were traveling in a developing country? Have you ever installed your own hard drive before? Have any tips for me? ← I Paid Off One of My Student Loans! Same thing happened with my macbook literally the day before we moved from Barcelona (and so were in a hotel) and were leaving on a 2 week cruise before heading to the US for 5 weeks. I spent most of the 2 weeks trying to work via the ship’s computers which was useless and then a chunk of my weeks at home at the Apple store trying to restore, fix, etc my 10 years of work that I had lost. My carbonite back up had backed up all except my email – or it did, but it did it really weird and so now I have to go back email by email when I need my old stuff. Such a pain! Good luck – I hope the part makes there ok! Thankfully you had your stuff backed up! I had my Dell die while I was in China and lost all of my photos because I didn’t have it backed up. Technology is scary sometimes! 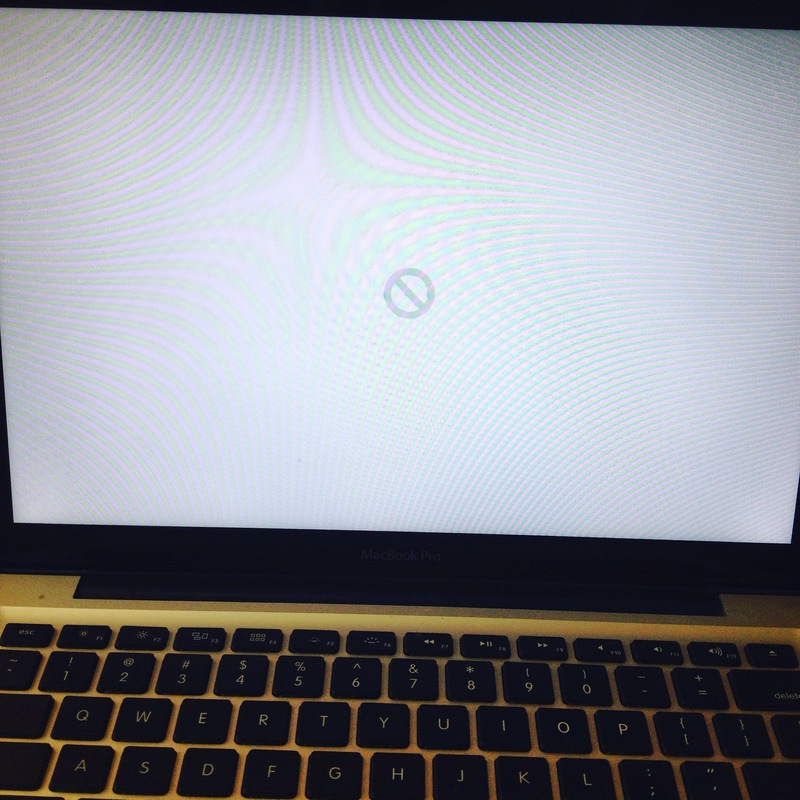 One of the other teachers at my school said this happened to her last year, and she just used her ipad for six months before she could return to the US to have fixed by Apple. I just don’t have that kind of patience! I cannot imagine using only my iPad – just too slow for me between typing and uploading pictures. I admire anyone who can do it! I get nervous when my “Storage Plan” is maxed out. So I up it and up it. Seems I won’t delete ANYTHING. And I just LOVE those roaming charges that are so exorbitant when I travel in a foreign country, even though I am on an international plan. I max it every time and then some. If my computer died, “OMG”!!!!!!! Thankfully my pictures are backed up in icloud or whatever and many of my most important documents are in dropbox. I hope that my backed up files on Time Machine can be restored to my new hard drive when/if I get it. This makes me seriously consider using Crashplan or something like that to back up ALL of my files automatically to the cloud and then professional can help me recover everything when something like this happens. Good luck! Computer problems are the worst! The new hard drive is supposed to arrive tomorrow… if it makes it through customs! I will need all the luck I can get!